At La Lune Collection we're longtime huge fans of Mountain Living Magazine - we have a BIG reason now to love it even more! Posted September 1, 2017 by La Lune Collection & filed under About La Lune Collection, Interior Design, Rustic Furniture. At La Lune Collection we’ve been longtime huge fans of the gorgeous lifestyle publication, Mountain Living Magazine. And now, we have another BIG reason to love it even more! 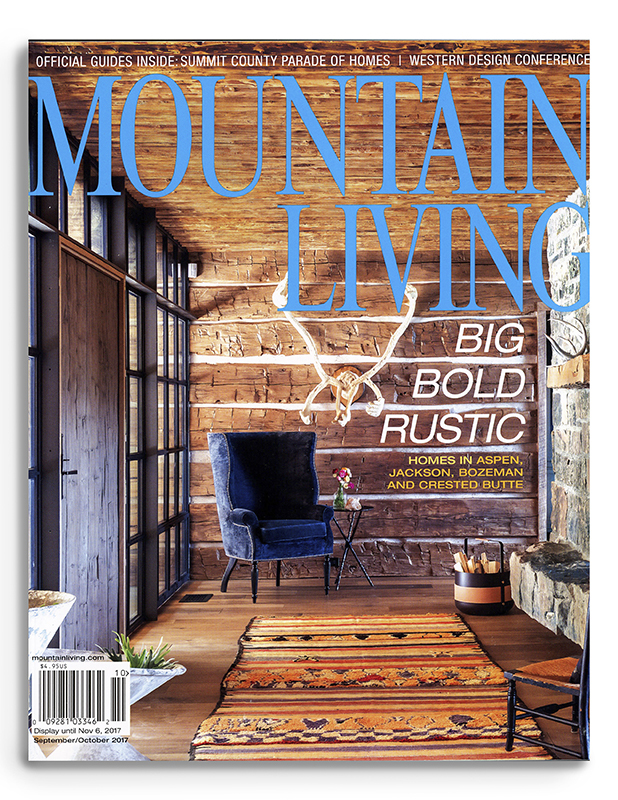 We’re proud to announce that Mountain Living’s most exciting issue of the year, the Big Bold Rustic September/October issue, features a beautiful article about La Lune Collection and its founders, Mario and Cathy Costantini. Take a look at this amazing magazine – and be sure to check out the La Lune Collection editorial. We couldn’t be more thrilled – thank you Mountain Living!